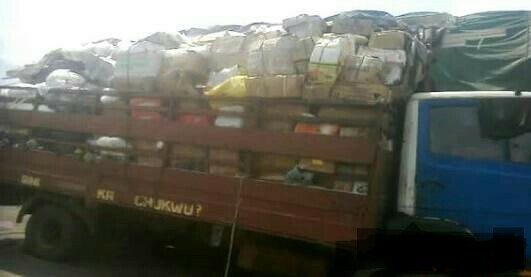 The Federal Operations Unit, Zone ‘C’ of the Nigeria Customs Service in Owerri, Imo State, has intercepted and seized a truck allegedly carrying illegal and dangerous items whose Duty Paid Value was put at N9,620,000. 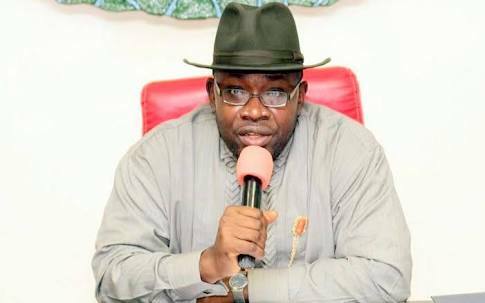 “two Italian-made magnum data pump action of eight rounds, 200 set of military camouflage, 4,375 pieces of live ammunition, 1,160 packets of codeine and over 300 pieces of Tramadol with no NAFDAC certified number,” among others. 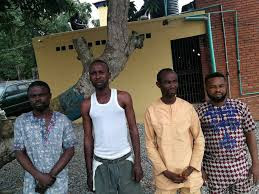 He said the truck was seized along the 9th Mile, Enugu road, after which three suspects were arrested, who he said would be arraigned at the Federal High Court, Owerri on Wednesday. “There was no tip-off, but the eagle-eyed operatives of the unit suspected the truck. It was in the course of the dogged search that these exhibits were discovered,” Olusemire said.